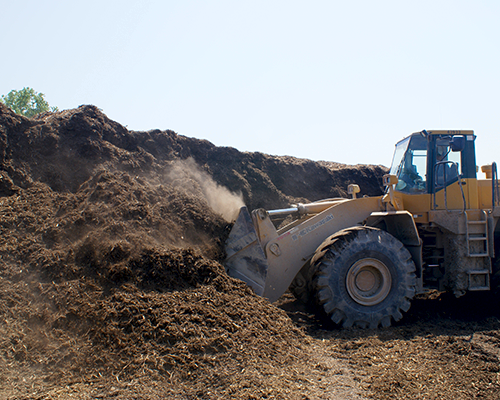 Rockridge Quarry has been collecting and composting green waste for years. 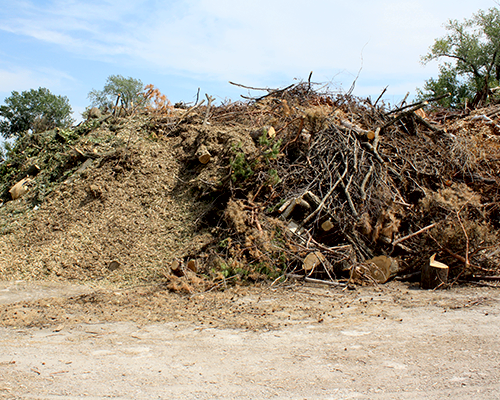 All of our material comes from local yards, gardens, tree trimmings, and clearing sites. 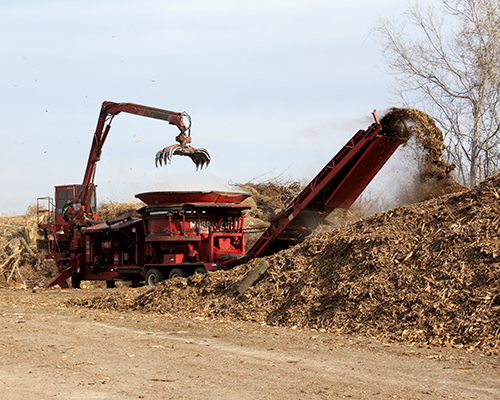 With the help of our Mobark Portable Trommel Screen, we can offer you wood mulch of various sizes and maturities. We have a large continuous supply which is centrally located at our quarry near the Grandview Triangle. We will be happy to supply you with current characterization data. 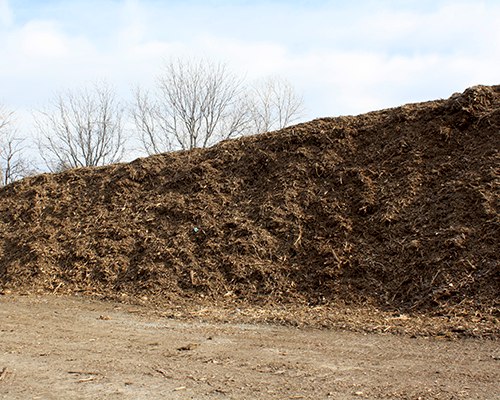 Mulch provides many benefits for many applications. Riverside Recycling was opened in 2005 for the convenience of our customers North of the river. 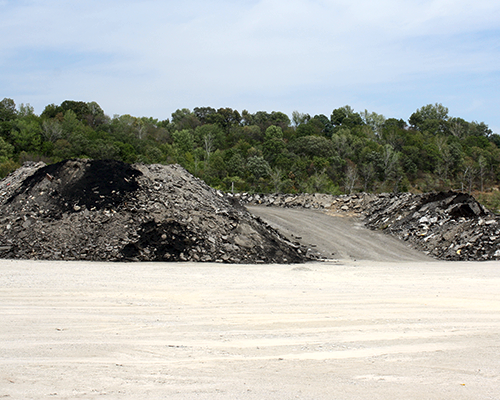 Since 2005, this site has saved about 250,000 cubic yards of landfill space. 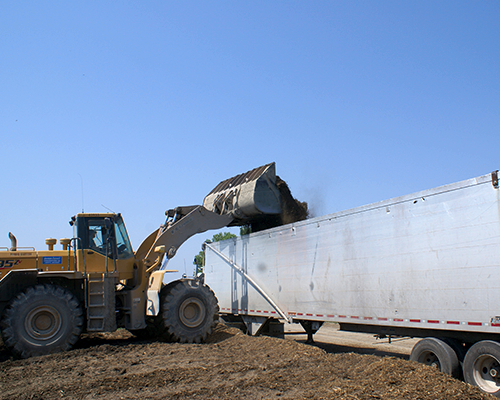 We have worked with local cities and our local GM facility to become an approved dump facility for construction waste. 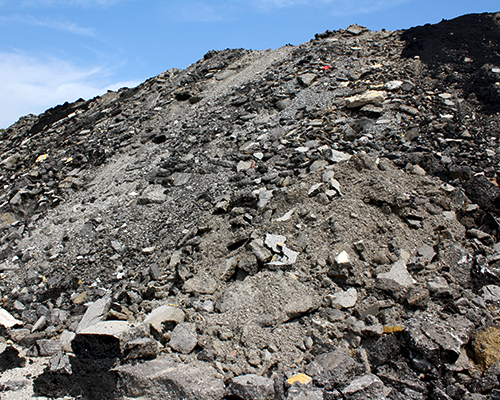 We take pride in making the best recycled aggregates possible to fit your needs. We look forward to the future and exploring what other materials we can use.